Good news for HTC One S users today: many devices across all networks have been upgraded to the latest version of Android. That version is Android 4.1.1 Jelly Bean, and it offers a smoother UI, faster app navigation, and all sorts of other neat perks, like Google Now. Users around the world are reporting that the HTC One S Jelly Bean upgrade rolled out to their devices earlier this morning. Although the update rollout hasn’t been pinpointed to any geographic region, it seems like more HTC One S users received the upgrade than did not receive it. To check if your HTC One S received the update, try connecting to a wireless network or wait for a pending upgrade notification to appear in your notifications bar. If you don’t see anything, then your carrier hasn’t pushed out the upgrade yet. Remember: the 4.1.1 upgrade is very sizable (600MB, to be exact), so be sure to connect to a wireless network if you don’t have an unlimited data plan. 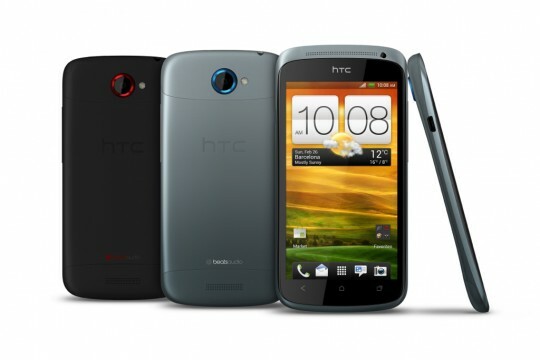 Also, the HTC One X upgrade rolled out last week, so users of that phone should be able to get the update for their device without a problem. Of course, you could have received this update a lot sooner if you had rooted your Android and installed an Android Jelly Bean custom ROM like CyanogenMod. In fact, CyanogenMod has already been updated to Android 4.2. Just saying.